Universal Music will release a new deluxe edition of Justin Bieber’s ‘My Worlds’ compilation later this month. 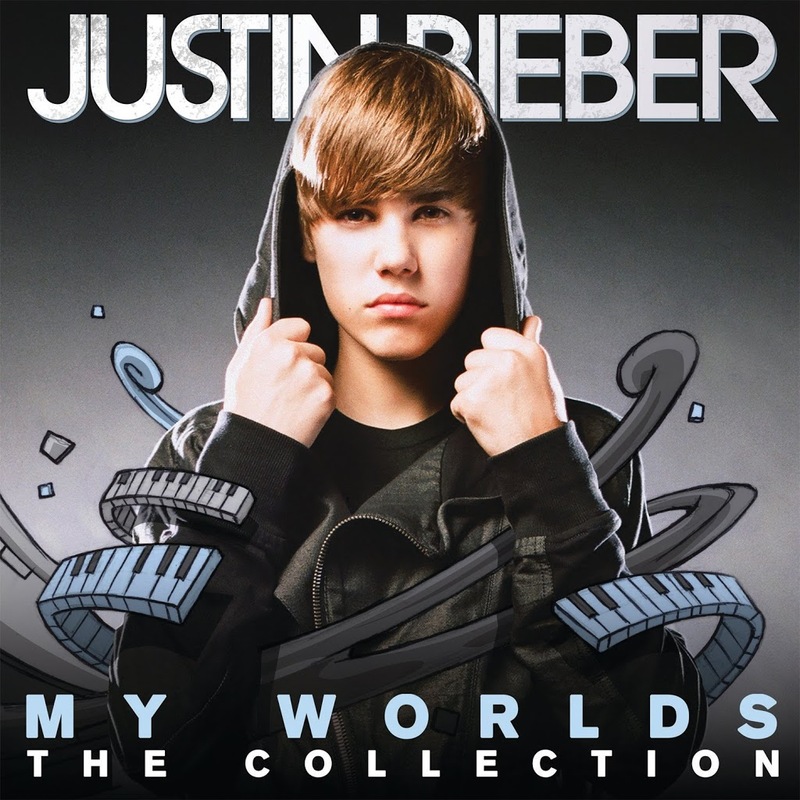 Entitled ‘My Worlds : The Collection’, the new LP will not only feature the original tracklisting of the ‘My Worlds’ album on disc two, but will house a full bonus disc, featuring acoustic versions of some of Justin’s biggest hits, along with his singles ‘Somebody To Love’ with Usher and ‘Never Say Never’ with Jaden Smith and a brand new single called ‘Pray’. And after selling more than six million albums throughout the world already, you can bet your bottom dollar that ‘My Worlds : The Collection’ will also sell through the roof when it hits retail locally on Friday November 19.
argh just let him fade away already.